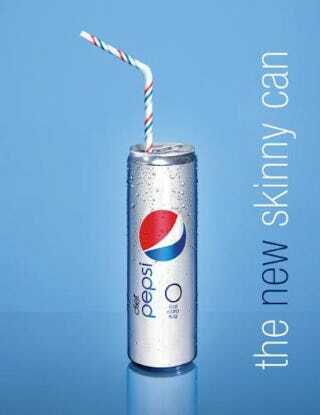 Pepsi press release #1: "In celebration of beautiful, confident women, Diet Pepsi presents the taller, sassier new Skinny Can" for New York fashion week. Pepsi press release #2: "Active women unite!" at their "women's inspiration network". Discuss.